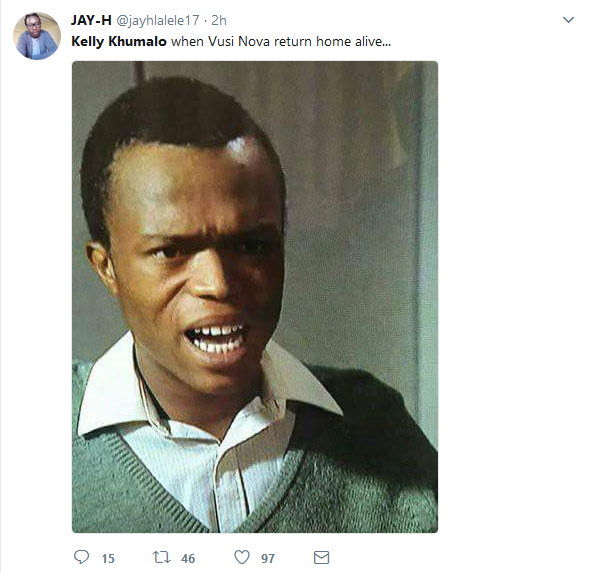 Kelly Khumalo Trends Amid Vusi Nova’s Hijack Ordeal! 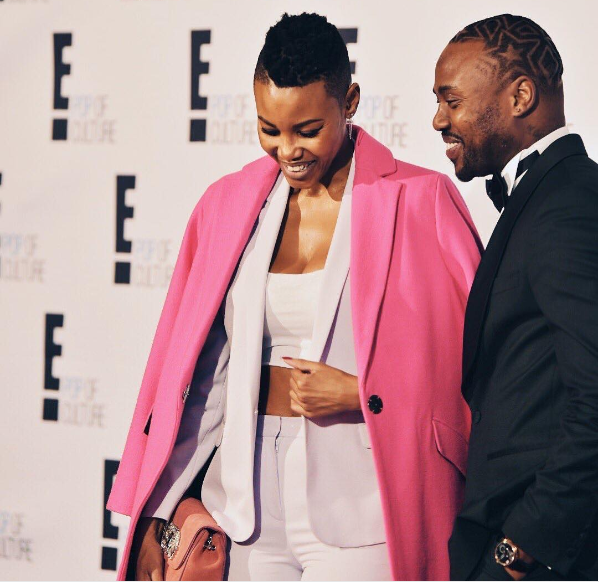 Kelly should be trending for the successful night she had at the Lyric Theatre on Thrusday but that has since been overshadowed by black twitter dragging her into her friend Vusi Nova’s horific hijacking ordeal. 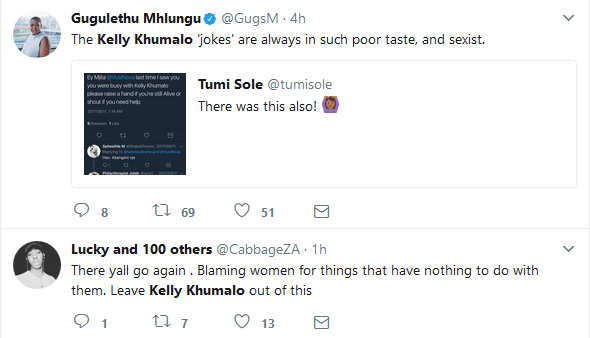 The Award winning singer can’t seem to catch a break from being trolled by black twitter. 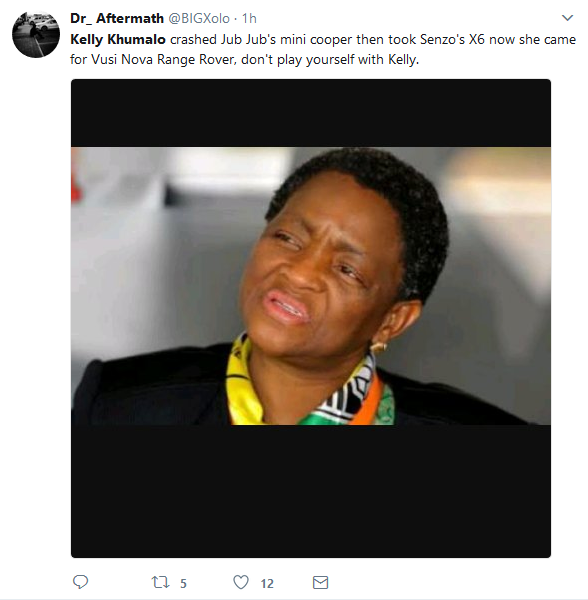 Kelly found herself being a trending topic on twitter Friday morning as news of Nova’s hijacking broke. 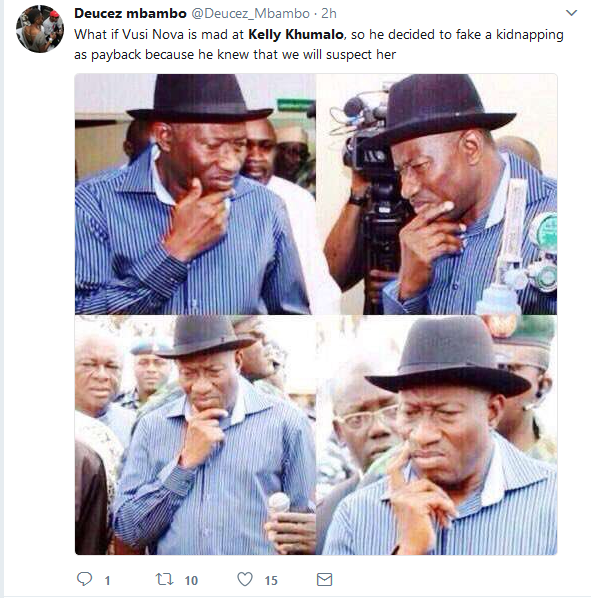 Kelly had her loyal fans defending her from the twitter trolls.